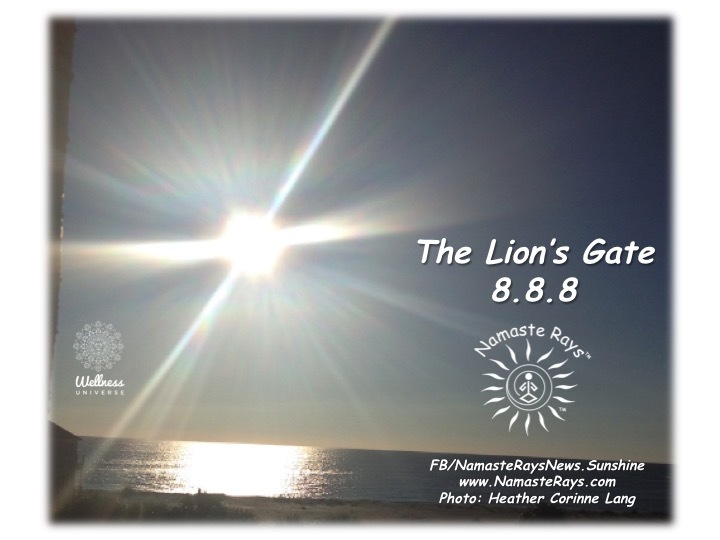 I wrote the following blog (see link below) about The Lion’s Gate for The Wellness Universe. There is also a video by fellow member, Mitchell Osborn. These potent and powerful energies are to help us with our ascension by assisting humankind to manifest our dreams while transforming the world. Enjoy! It is Independence Day here in the States. For me, independence day is a reminder to free yourself. Free yourself from drama, from pain, from suffering. Choose to be independent and free by healing and growing. Drop what no longer serves your higher good and follow your passion. Create the reality you know is your authenticity. This will bring you independence. This will set you free. 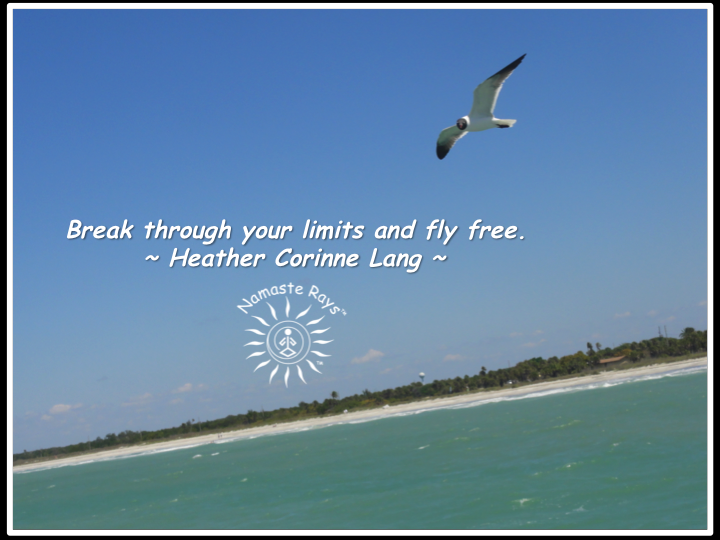 Break through your limits and fly free. For many, it’s a dip your toe in the water first type of scenario. Taking a small step helps us to become adjusted. Where do you feel comfortable? Why? When we ask ourselves why, we can find the discomfort point. Because, it’s all about finding that point where if you start to move into the unknown you will start to feel the discomfort. There is where your comfort zone ends. Step outside this comfort zone, outside the box, over the line. You will become used to this feeling of discomfort, for if you stay at this point, it will start to feel more comfortable. Again, one small step at a time. You are allowing yourself to become adjusted to this change, this new point. The more you do this, the more you learn about yourself and the more likely you are to take the next step. These steps are leading you on your journey, you are finding your true life path and you are discovering your inner being…your inner truth. This is finding your soul’s independence. You become more open-minded in this process, discovering your own truth. Discovering your own truth will set you free. This helps you find your freedom. And the more steps you take, the more you will realize there is no “zone”, there is no “box”. You will start to break through, realize and accept there are no limits. There is your independence. There is your freedom. May you fly with your freedom! Contact me to help you find your freedom through healing & guidance.